Green Day is China’s leading OEM manufacturer of sustainable & commerical compostable foodservice products. Since 2005, we strive to provide eco-friendly alternative for traditional plastic foodservice products to reduce ecological carbon footprint, and to minimize impact on the planet and its people. Over the years, we have built strong relationships with customers worldwide, exporting quality & sustainable products to Europe, America, Australia, Asia and Africa. Our product range includes CPLA / PSM Cutlery, and CPLA Cup Lids, etc. Our products meet rigorous international standards for compostability, such as ASTM D6400 and EN 13432. BPI and DIN CERTCO certificates are available upon request. Good Manufacture Practice, ISO 9001 quality management system and ISO 14001 environmental management system are strictly enforced in our facility. We invest in the entensive list of certifications and accreditations — we invest in your trust! Green Day is a fully integrated manufacturer with in-house design, prototype development and product manufacture. We have built an elite R & D team of technical experts specializing in the fields of macromolecular compounds, biotechnological engineering, bioplastic research and prototype development. Our rich industrial experience and expertise will help you to create the desired products to meet the specific market demands. We strives to keep the production cost & overhead low and product quality high, to pass the cost savings on to customers. Holding integrity as the core spirit of our business management, we always deliver the best level of quality assurance and consistency in our products. Green Day has supplied compostable/biodegradable cutlery to various sectors of foodservice industry, such as restaurants, catering, hopsitality, healthcare, inflight catering, cafeteria, schools, etc. 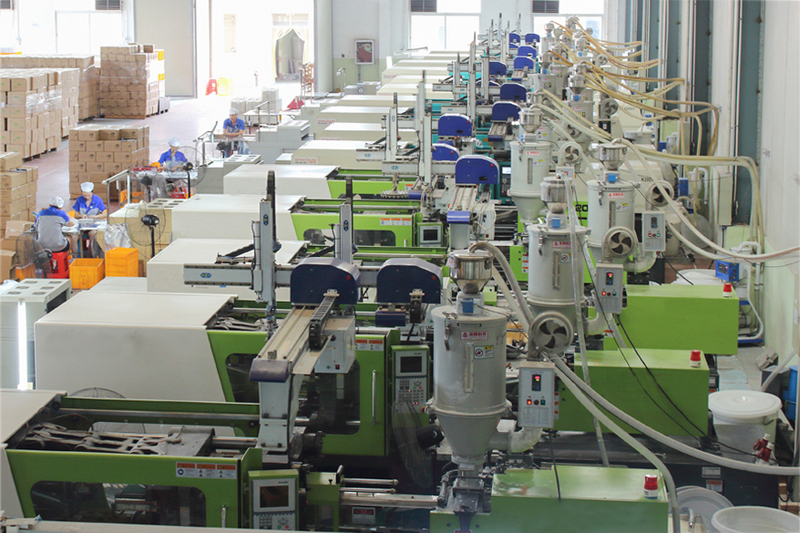 Our customers includes foodservice/food packaging products importers, distributors and wholesalers, etc. We also offer OEM service for foodservice/food packaging products brand manufacturers, supplying to the most renown & respected brands in European and North American markets. Some of our products end up in the shelves of big-box retaliers, such as Costco.